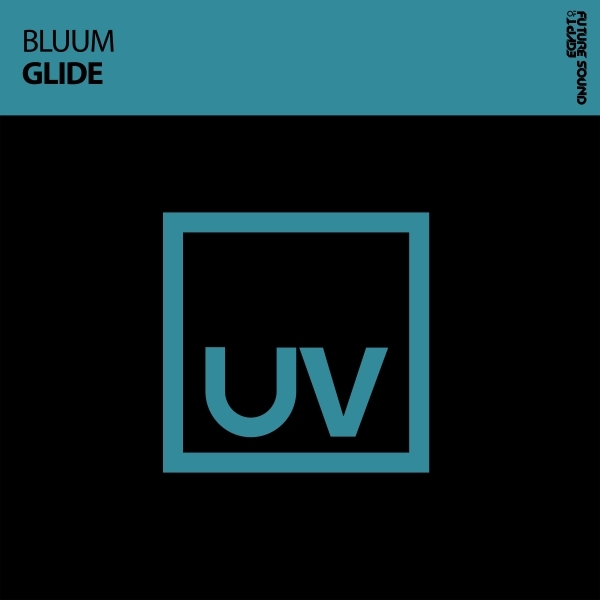 The incredible Bluum makes his debut in the electronic world with the very beautiful 'Glide'. This brilliant progressive house track has wonderful summery pads, a killer lead line and a growling, grooving bass. One of the best tracks on UV so far!